Shares of the plane maker plunged more than 14% in the wake of the second accident involving its 737 Max aircraft in a five month span. Millennials appear to be taking full advantage of the sell-off in Boeing‘s stock, with younger-skewing Robinhood users continuing to pile into shares for the third straight week after the plane maker’s 737 Max aircraft was involved in its second deadly crash in five months. 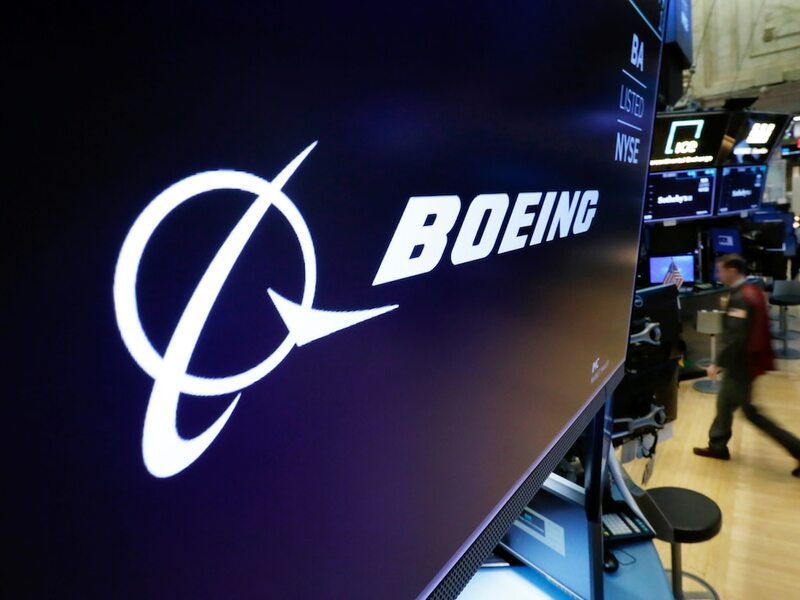 Boeing’s stock fell more than 14% in the days following the crash, bottoming out near $360 a share the day that President Donald Trump announced the grounding of the aircraft in the United States. And while the sell-off was a blow to shareholders, Robinhood users took advantage of the drop to scoop up shares. Last week, Boeing was the fourth-most-popular stock on the app, with 2,962 users adding the holding to their portfolios. The two weeks prior saw a respective 6,528 users and 11,167 users add the name to their portfolios. 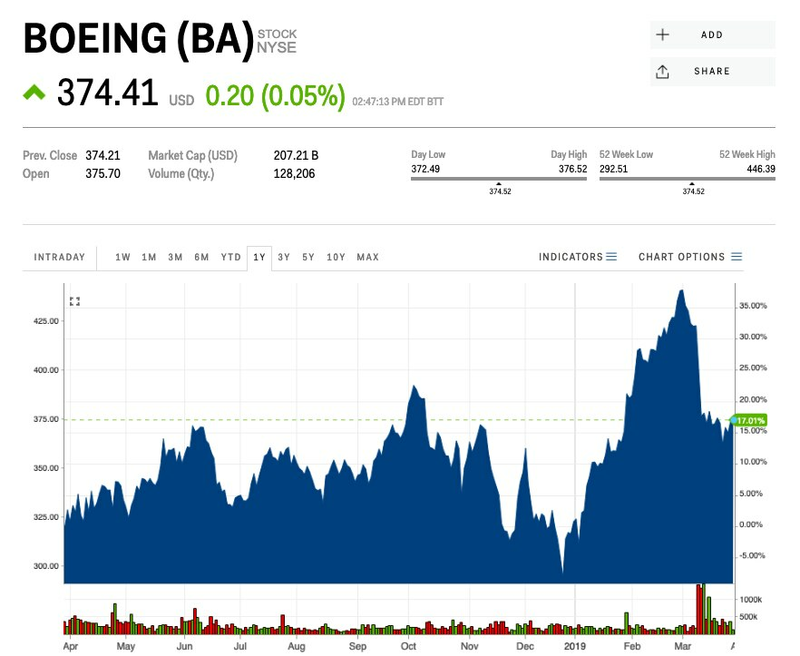 If history is any indication, Boeing’s stock may have already bottomed, and Robinhood users could be on to something. In January 2013, Boeing’s 787 was grounded following several incidents involving battery malfunctions, but shares rallied 20% between the plane’s grounding and when flights resumed in April. So far, Boeing shares have rallied just 3.5% from their March low of $361.53, but things appear to be trending in the right direction for the airplane maker. On Wednesday, Boeing unveiled its fix for the 737 Max, which involves updating software and training procedures for the aircraft. “We’re working with customers and regulators around the world to restore faith in our industry and also to reaffirm our commitment to safety and to earning the trust of the flying public,” Mike Sinnett, Boeing’s vice president of product strategy and development, said at a press conference on Wednesday.